Welcome to the 2017-18 Online School Quality Guide. Select a school from the list above. Click on a tab for information about that aspect of the school. To see results from the NYC School Survey, click on the "NYC School Survey Results and Quality Review" tab. 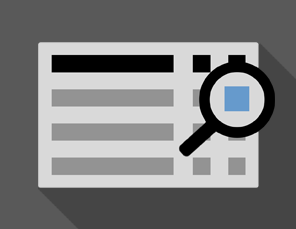 In this approach, students count in all groups that are checked on the form. The individual items add up to more than 100% since the same student can appear in multiple groups. The denominator of all percentages below is the total enrollment number of the school. In this approach, students count in only one group and the items add up to 100% (with small variation due to rounding). If the student is identified as Hispanic, the student shows in the Hispanic group only regardless of any other choices. If more than one race in section two of the current form is identified the student is included the multiracial group only. Data in this section is from the NYC School Survey, the Quality Review, and metrics related to student attendance and movement of students with disabilities to less restrictive environments. To see an appendix table with your Framework scores, see the School Quality Guide Appendix (PDF). This report summarizes the survey responses that families of 3-K for All/Pre-K for All children at your 3-K/pre-K program provided on the NYC School Survey during the 2017-18 school year. The Program Quality Standards define the NYCDOE’s vision for high-quality early childhood programming for three- and four-year-olds. These practices emphasize the importance of establishing strong family-community ties so that programs and families can work together to support children’s learning and development. You can review the survey results in this report to understand how families perceived your 3-K/pre-K program’s approach to family partnerships and the extent to which your program created a positive learning environment for their children during the 2017-18 school year. 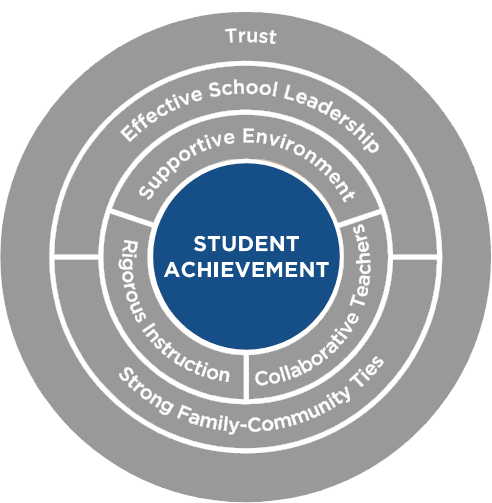 Results of State Testing, Credit Accumulation, Graduation, and many other measures of student achievement are rated based on annual targets, reflecting rigorous but attainable goals and calibrated to incoming student factors. 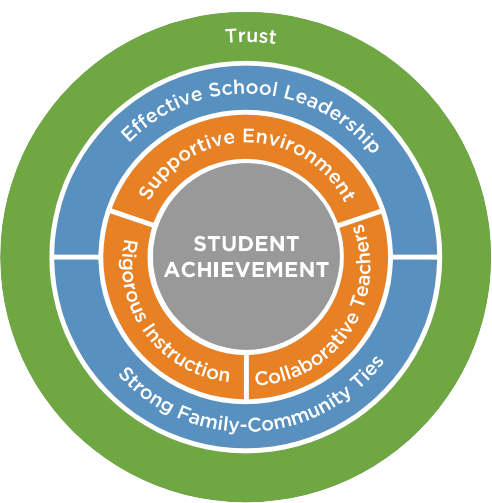 To see an appendix table with your Student Achievement scoring and targets, see the School Quality Guide Appendix (PDF).